Combination of solemn architectural forms, regularly planned avenues and squares, picturesque park and gardens, fantastic sculptural composition, rivers and canals framed by granite embarkments and patterned railling of bridges create unique poetical image of St. Petersburg. The whole architectonic environment of the city was created in two centuries. 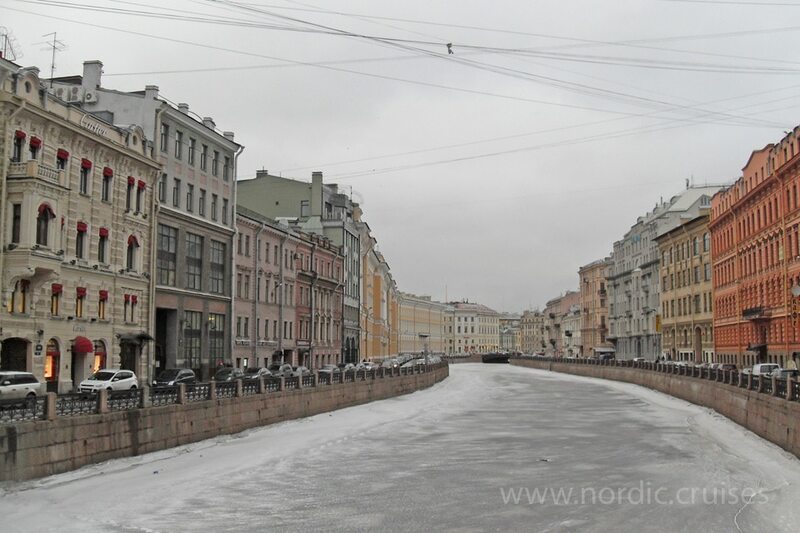 Front facades of St. Petersburg are reflected in water of the main thorough-are of the city, Neva River. Austere bastions of Peter and Paul Fortress remind of boisterous and sometimes hard history of the city. The golden spire of Peter and Paul Cathedral that tends to reach sky combined with lengthly line of fortress rampart wall make a laconically stem architectonic silhouette of river facade of the city. 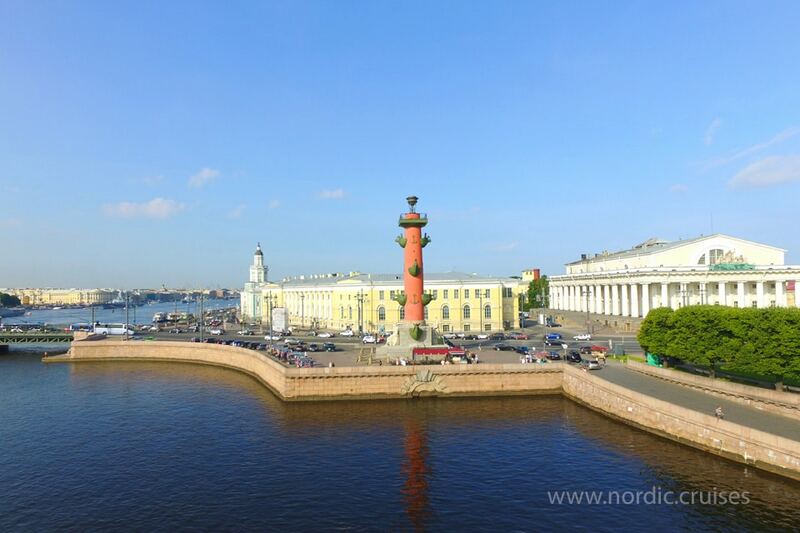 The spirit of Vasilyevsky Island like a huge ship is cutting mighty waters of the Neva River. This grandiose ensemble being a combination of architecture, water and wide open space creates great impression on visitors. The whole scope of the classical Stock exchange House, the Rostrum Columns, the the resilient tape of the embarkment from an integral architectural ensemble of the Northern Capital. Walking alone Nevsky Prospect surrounded with architectural and cultural monuments of different epochs and styles will be a fascinating and unforgettable experience for you. Classical pavilion of Admiralty, crowned by the golden spire opens the perspective of the main city street. 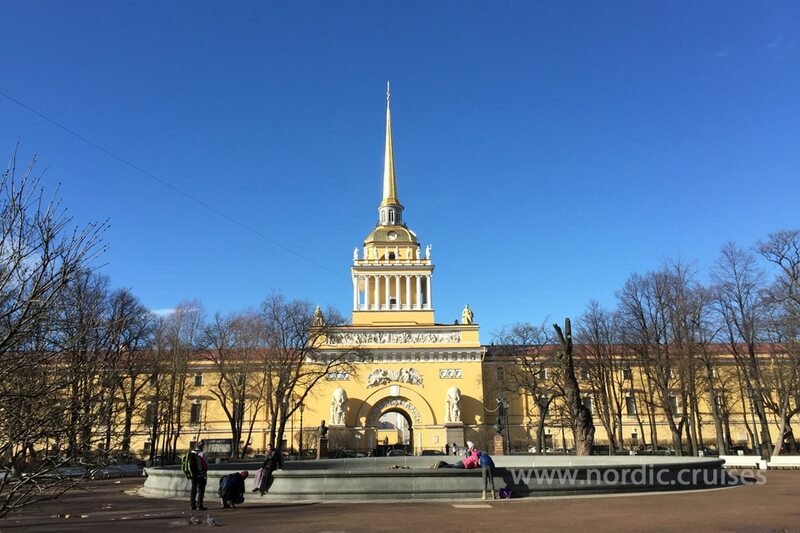 You can enter one of the most beautiful squares of Alexander Column dominates in its center. The column is crowned by the statute of angel who blesses St. Petersburg. 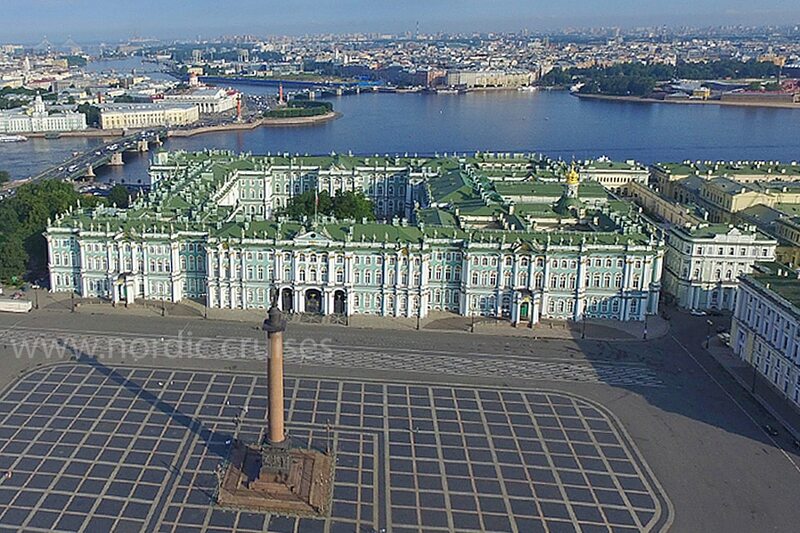 Luxurious baroque facades of the Winter Palace, the solemn rhythm of colonnades of the Ministries buildings, broken by Triumph Arch form one of the most brilliant architectonic ensembles of the world. A visit to the Cloister of Alexander Nevsky will bring you back to origins of Russian history. This ensemble combines the traditions peculiar to Russian monasteries with the architectural features of the beginning of the 18th century. Imposing Cathedral of Saint Trinity is a monument of the national warrior St. Alexander Nevsky. Near the steep turn of the river the marvellous well proportioned silhouette of Resurrection Smolny Cathedral of Smolny Monastery seems to be coming up to reach the sky. This masterpiece of the wolds’ architecture is build in Elizabeth’s style.